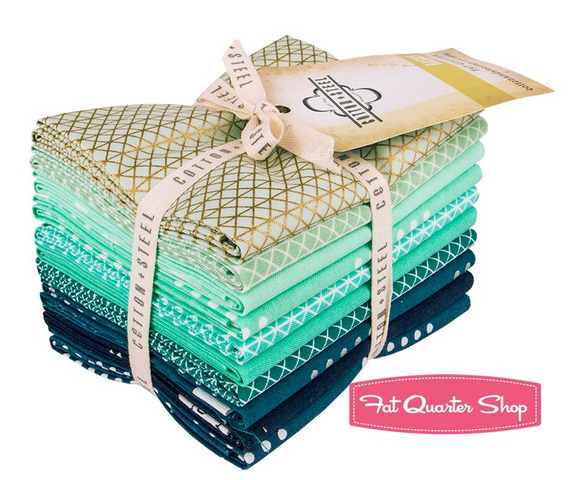 Thanks to everyone who entered the Splash Cotton + Steel Basics Fat Quarter Bundle from the Fat Quarter Shop. You all have set yourself some great challenges! Congratulations Hadley! One of my longest followers and one of the nicest bloggers I know :) I have sent you an email. 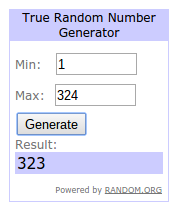 For those that didn't win don't despair, there is going to be a couple more exciting giveaways very soon! 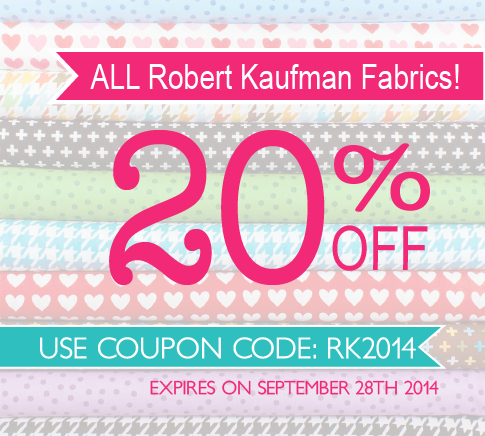 And this week there's a sale on all Robert Kaufman Fabrics at the Fat Quarter Shop with the code RK2014. This includes Kona, Ann Kelle, Carolyn Friedlander, Darlene Zimmerman, and many more! Damnit, she found that winning streak again!